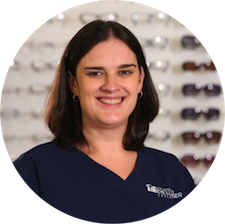 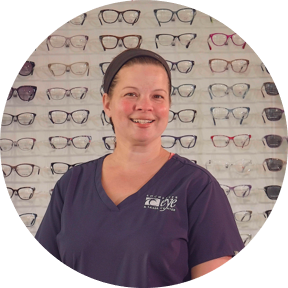 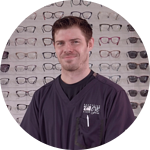 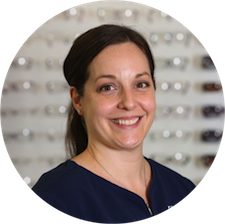 At the Rochester Eye & Laser Center, we have an amazing staff, full of people dedicated to providing clearly better vision results, our crew is second to none! 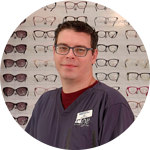 This year, as we celebrate Ophthalmic Technician Week, we'd like to introduce you to a few of the folks you may see, when you visit our 30 North Union Street location. 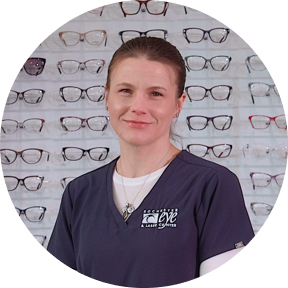 Ophthalmic Technician Week week celebrates eye care careers and the dedication of ophthalmic personnel (assistants, technicians, technologists, and other eye-related health professionals) who work in the field of ophthalmology.